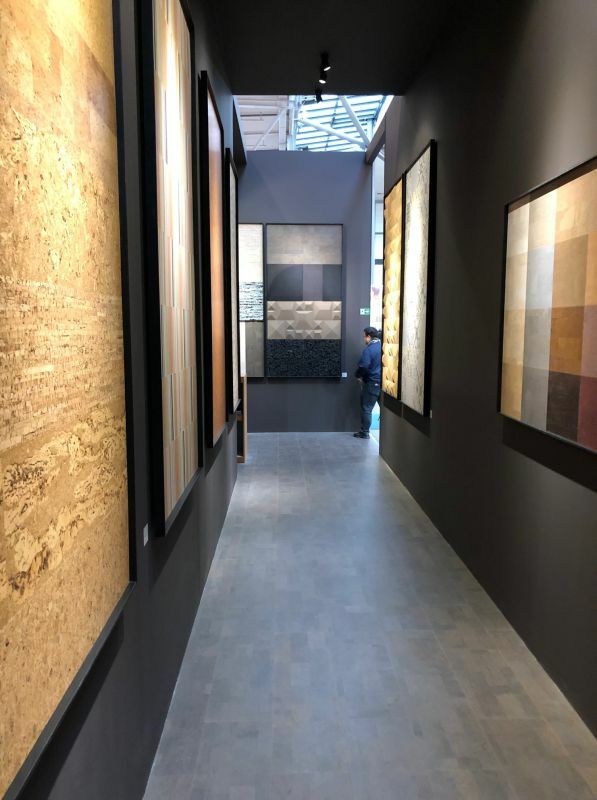 The Logs End team is very excited, as Rob has just returned from a trip to DOMOTEX 2019. 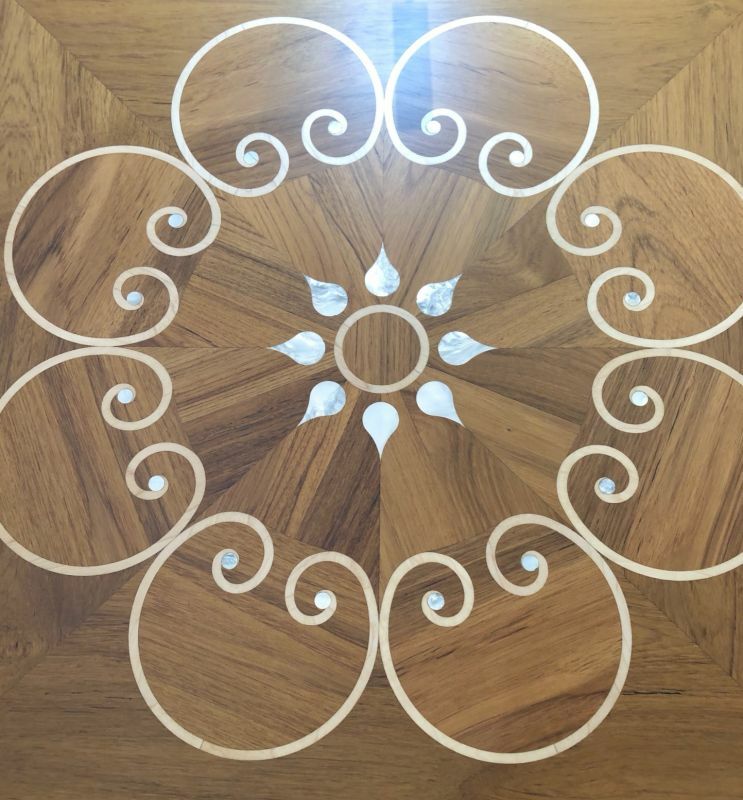 After spending several days immersed in a world of flooring, it only seems fair we should share some of the takeaways from his trip. First and foremost, nature remains a key source of inspiration for architects and interior designers – with environmentally focused design still front and centre. 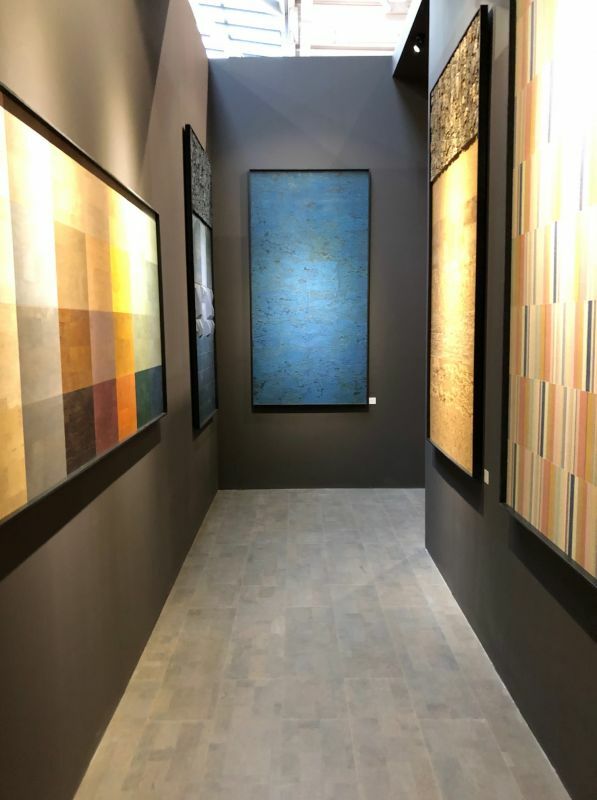 The emulation of natural elements also reigned supreme, coupled with a strong desire in both the residential and commerical markets to showcase personality through the use of colours, patterns, effects and more. 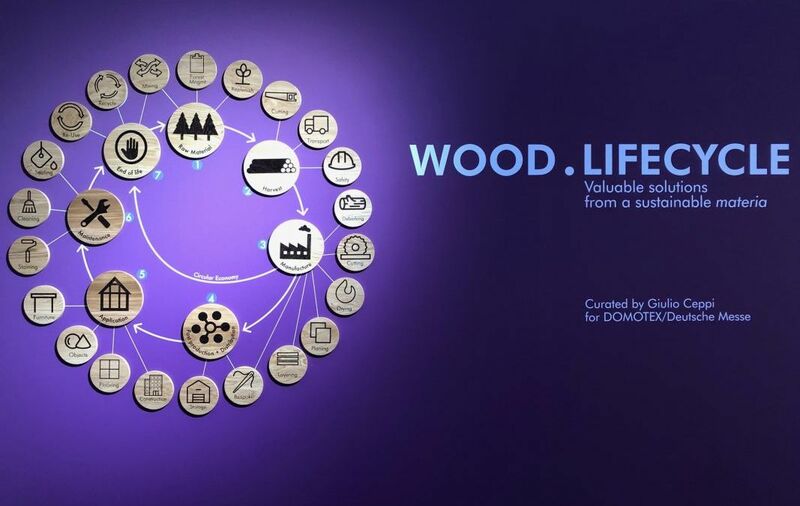 A major highlight was the WOOD LIFECYCLE exhibition, which showcased the planting, growing, harvesting, processing and recycling of wood. 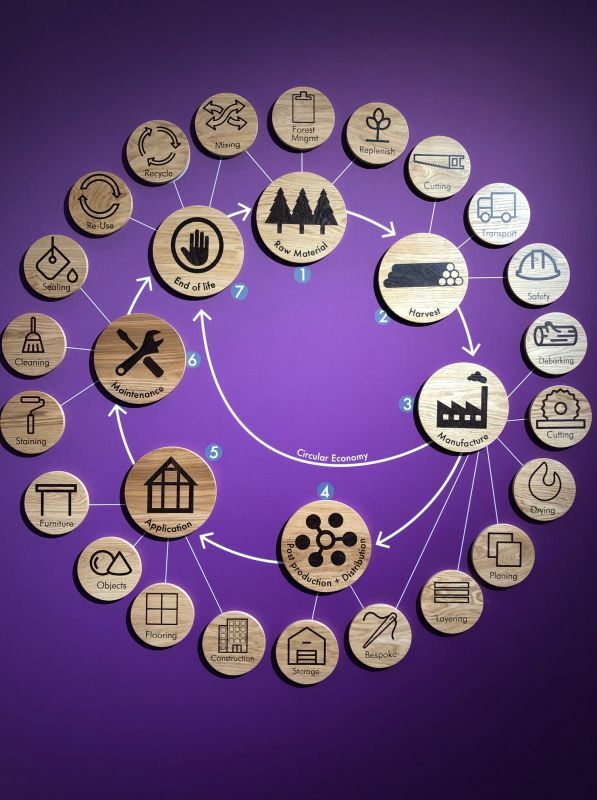 This exhibit served as a powerful reminder of the ways in which wood (and not just wood flooring) has on our daily life. 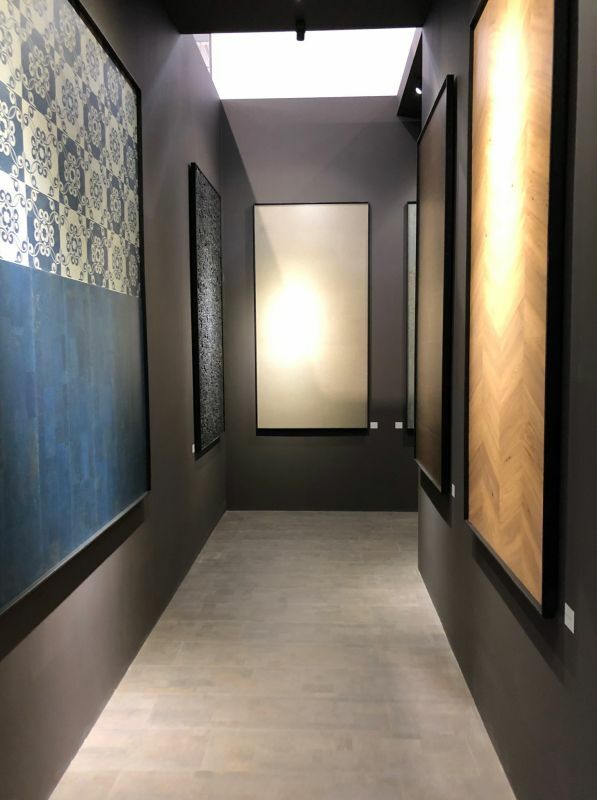 Visitors were reminded that wood remains a highly versatile natural material that offers endless possibilities for innovative and inspiring uses. 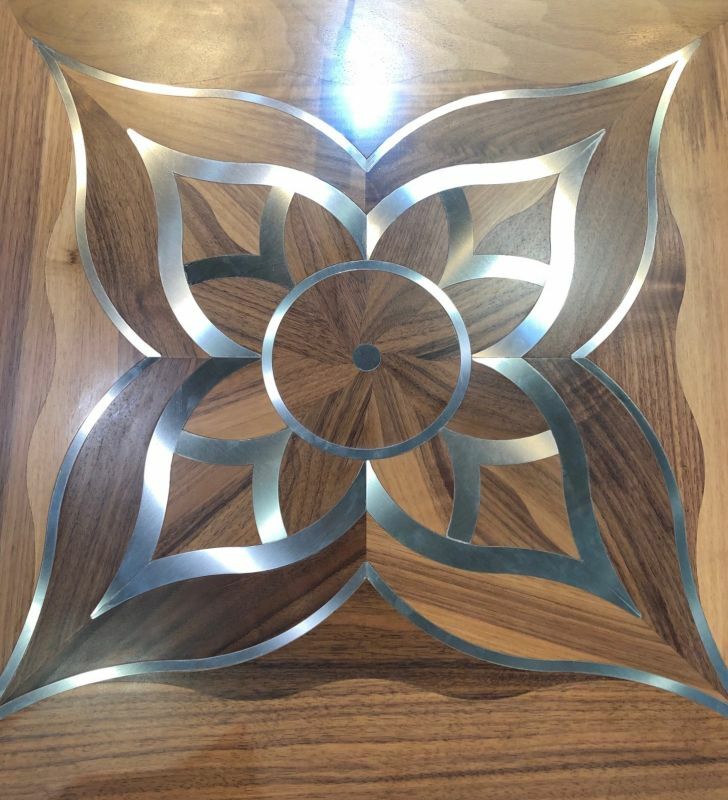 Thanks to its diverse range of types, dimensions, grain patterns, and colour variations, wood products continue to be highly sought after around the globe. Wood is not simply a pioneer material, it is also a material of the future. With this in mind, environmental protection and sustainability will need to remain at the forefront of the wood industry.